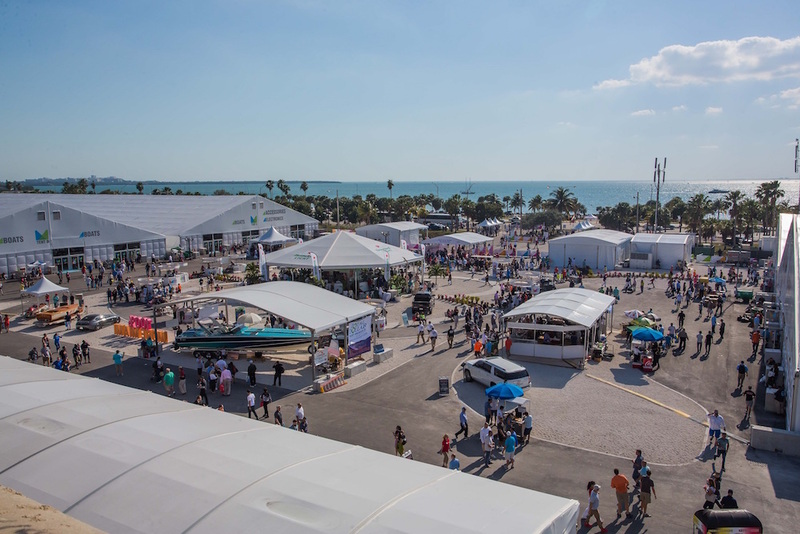 If you're thinking of taking in the Progressive Miami International Boat Show this year, be aware that there's been a big shake-up, not least of which is the move to a new location. 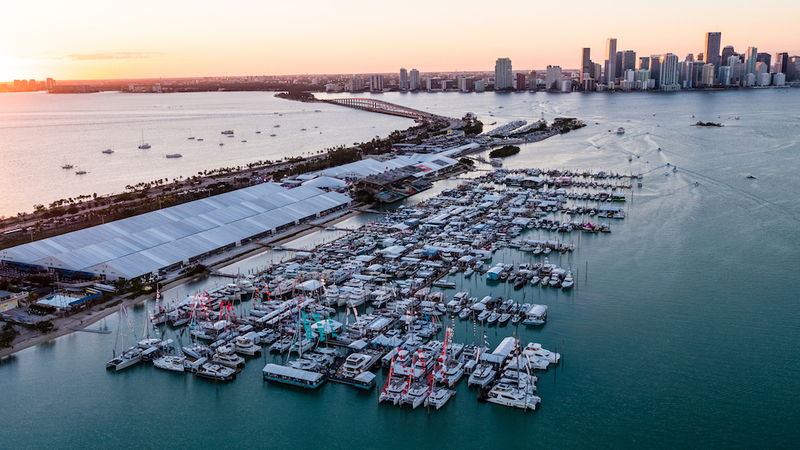 The Miami boat show—officially called the Progressive Miami International Boat Show—is one of the largest and most economically important boat shows on the face of the planet. It’s also going through an epic change for 2016, the year of its 75th anniversary. No longer will it be held at the Miami Convention Center, on South Beach. And the Sea Isle Marina. And at Bayside. Two of the three old locations have been nixed, with only Bayside in downtown Miami (the venue for Strictly Sail) remaining in play. The New Miami show will be at the Miami Marine Stadium Park & Basin. What does this mean to you? 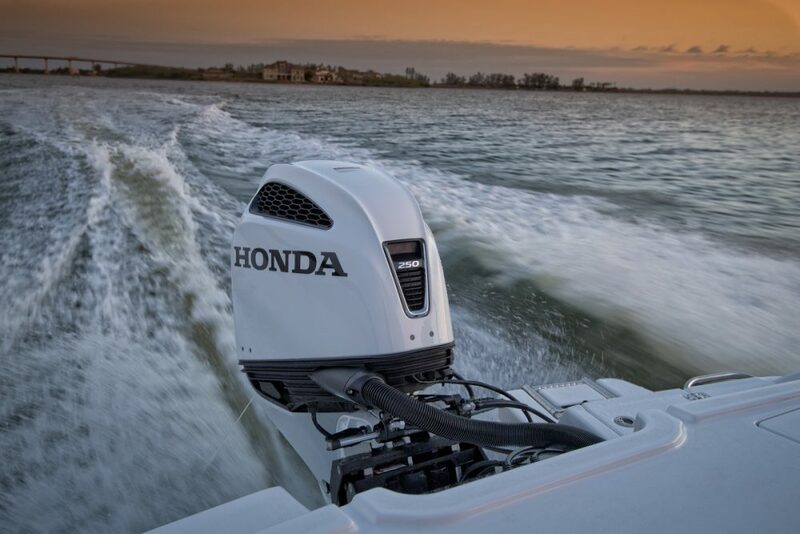 It'll be easier to see more boats, since all the powerboats will be at a single location. 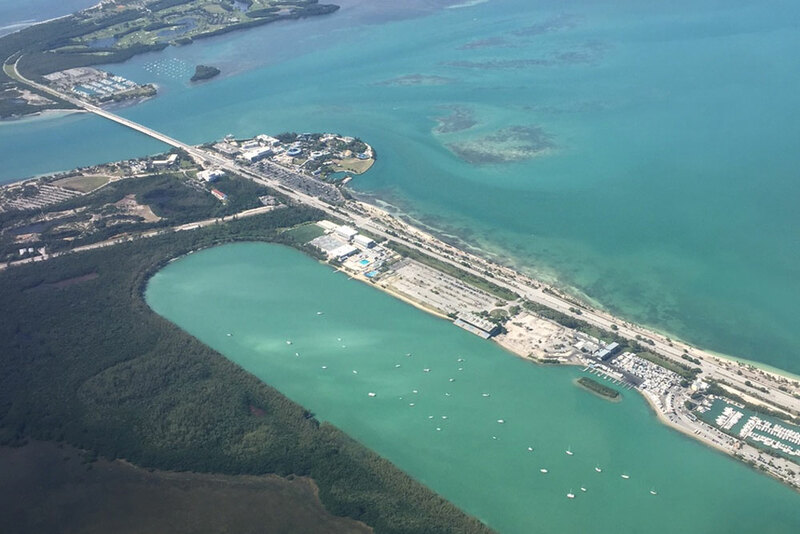 Their new moorings will be found at the Miami Marine Stadium Park & Basin, 3501 Rickenbacker Causeway, on Virginia Key. Another big plus to holding the show here is water access—lots and lots of water access. The basin has enough room to hold essentially as much dockage and as many boats as is necessary (500 slips are planned for the show, as of now). 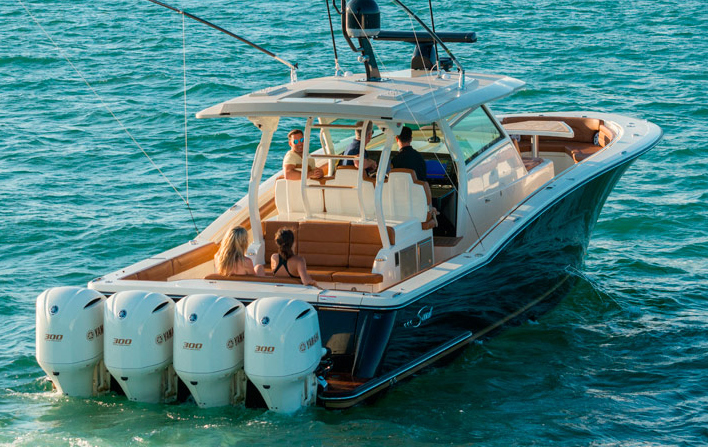 That means you can sea trial a huge number of models. It also opens up the opportunity to create a “Try It Cove,” where show-goers can try out things like kayaks and stand-up paddleboards. On-the-water powerboating and sailing workshops are also planned. Land-based boats and accessories in the show will find their places under tent structures. As those of us who have attended Miami shows in the past know (from seeing the exhibits in tents behind the convention center), these structures are quite substantial—bad weather isn’t a concern. And yes, they are air-conditioned. A big question in most attendees' minds relate to logistics—where should they stay, and how will they get to the show? Organizers are attacking these issues in a number of ways. As far as hotel bookings go, they have a huge number of options detailed on the hotel page of the Miami Boat Show web site. Each lists out not only location and rates, but also the availability of free shuttle service to and from the show. Show-goers can also access the Basin and Stadium via water taxi from multiple locations in downtown Miami. And drivers arriving by car can park in a number of areas that offer free shuttle or water taxi service to the show. Again, visit the show web site—there’s a dedicated Getting to the Show tab—to find out the details. Other info on the site that might come in handy includes a show map, exhibitor listings, and information about Strictly Sail, as well. This rendering shows what the Stadium Park and Basin will look like, with tents and docks in place. 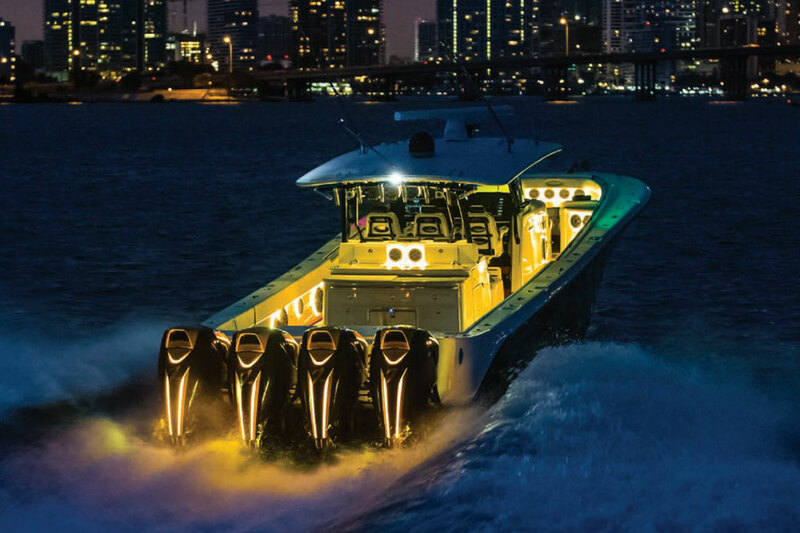 The Progressive Miami International Boat Show runs from February 11 through 15. Show hours are 10:00 am to 6:00 pm on Thursday and Monday; Friday through Sunday the show remains open until 8:00 pm. Admission is $35 on Thursday, $20 for adults all other days (kids under 16 are free), and two or five day passes are available. 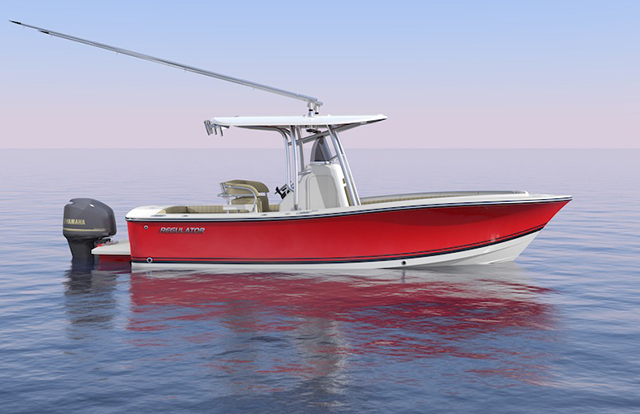 Visit the Miami Boat Show web site, for more info. 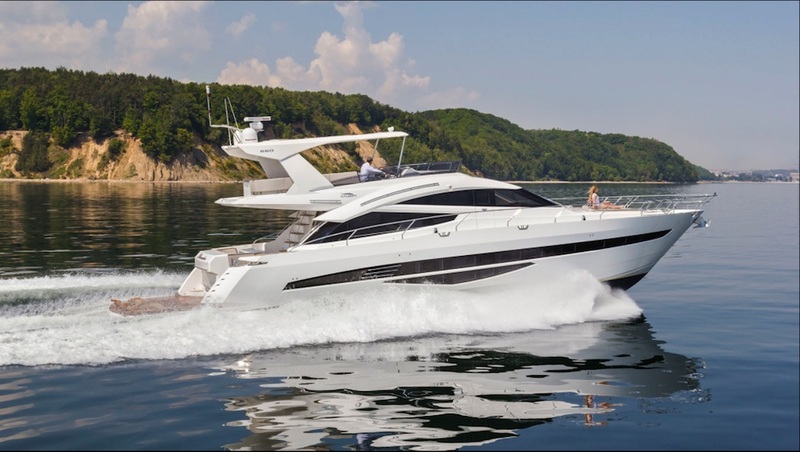 Editor's Note: The Yacht and Brokerage Show, held concurrently on Collins avenue (though it is not officially a part of the Progressive Miami International Boat Show) will be at its usual location but with a new name: the Yachts Miami Beach boat show. 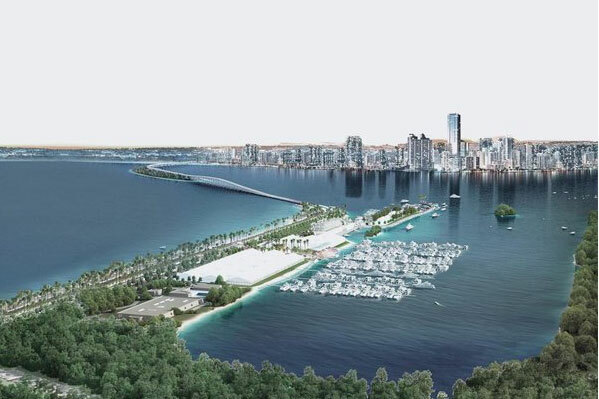 In addition, there will be a Superyacht Miami location for deep-draft vessels at Island Gardens Deep Harbor, on Watson Island.